If Jesus had not gone through the course of Golgotha, there would not have been the worldwide course of Golgotha. 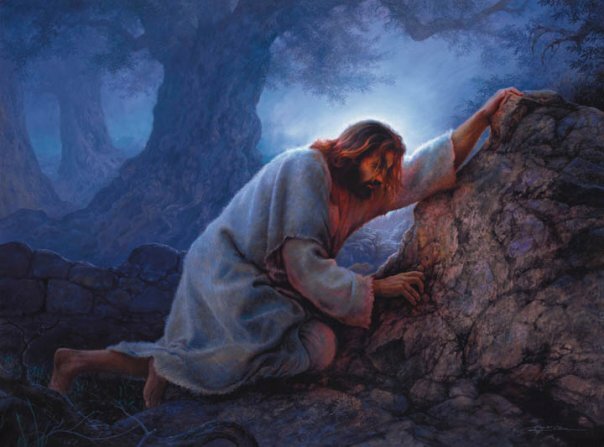 However, once Jesus went through this path, carrying the worldwide and cosmic mission, the individual course of Golgotha remained to his followers. The family course of Golgotha remained in the age of the providence centered on the family. When the providence expanded from the family age to the stage of society, the social road of the cross also remained. In the providential age of the country, in which a national providential will is served, the paths of the family cross, the social cross, and the national cross had to be trodden. Thus, if the worldwide Christ comes on the earth, he has to carry the crosses of the world, the country, the society, the family and the individual. Today’s Christians do not know that such a hill of destiny remains. Next Next post: Who Are the Modern Christians Who Are Like Paul?